Jacqui Vines Wyatt is the Secretary/Treasurer of the board and former Senior Vice President and General Manager for Cox Louisiana. She was responsible for an $80 million payroll and a workforce serving 511,000 customers in 18 parishes, including the metropolitan areas of Baton Rouge, Lafayette, and New Orleans. 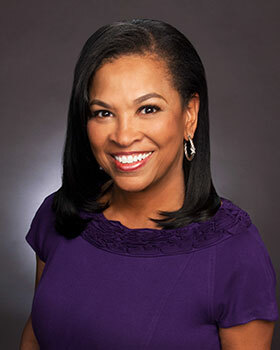 Ms. Vines served as an executive with Time Warner Cable in San Diego and Dublin, Ohio, before joining Cox. Ms. Vines has received several awards for leadership and distinguished community service, including the prestigious Brotherhood/Sisterhood Award in 2006. She currently serves on numerous boards, including Greater New Orleans Inc. and the Tiger Athletic Foundation.